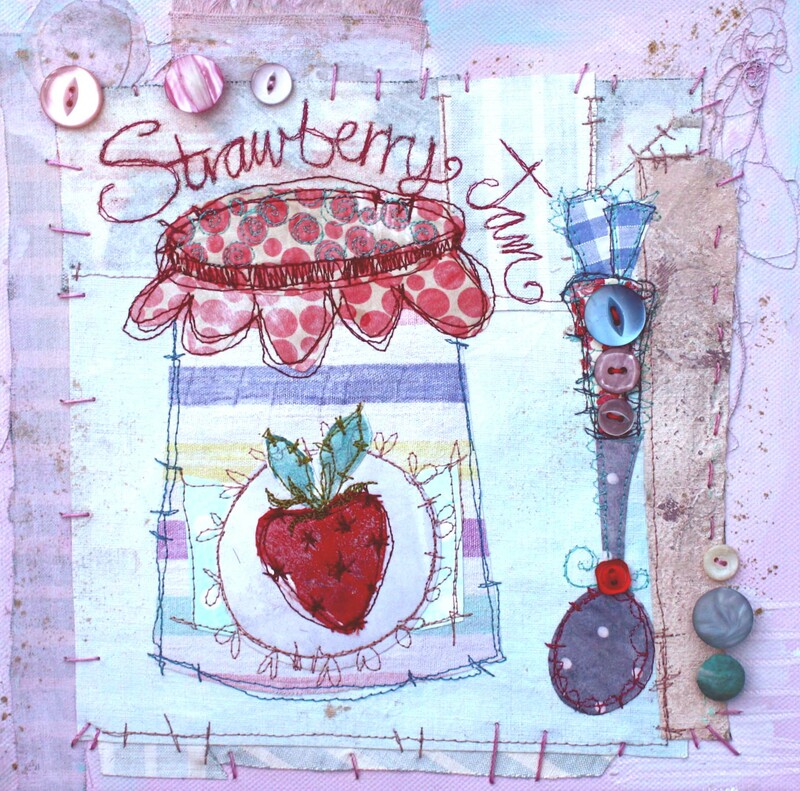 Day 1 – You will have a fun day experimenting with the possibilities of mixing media buy painting and printing on your fabrics ready to stitch together in your desired composition. 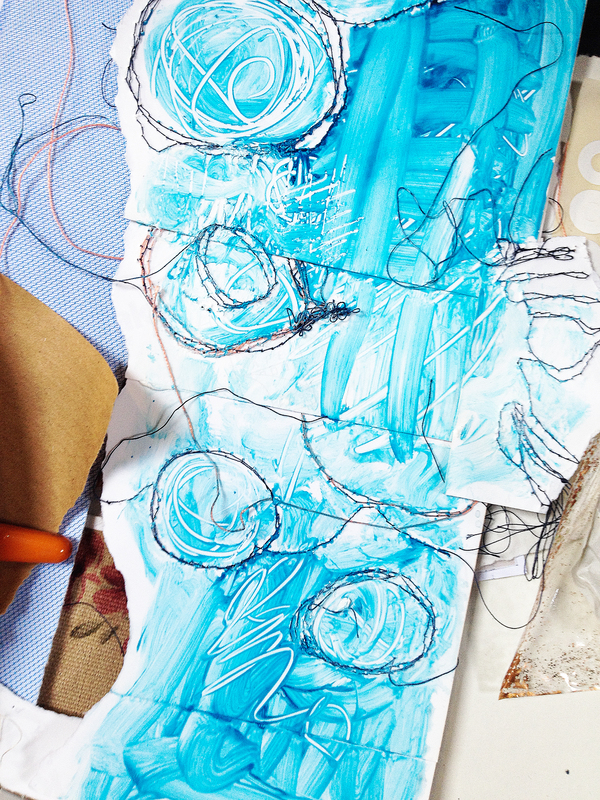 Using various fabrics, acrylic paints and machine stitch you will create a contemporary box canvas for your wall. 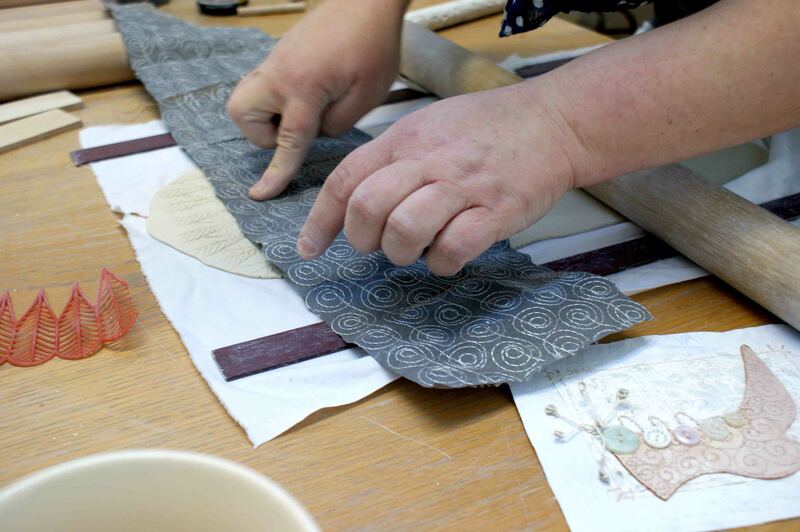 During the day you will explore a range of techniques to enable you to produce a finished piece that is personal and will reflect your own ideas. 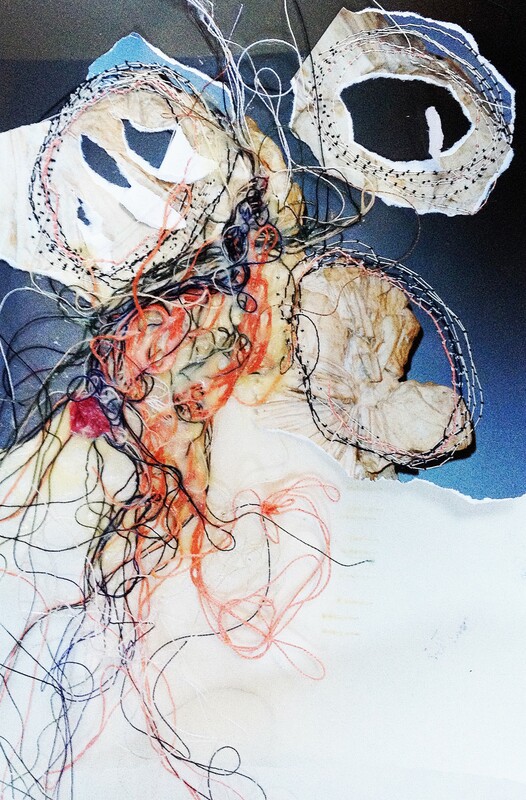 This is fantastic workshop for anyone who would like to explore a mixed media approach to stitched textiles, no experience necessary just bring enthusiasm. If you have a sewing machine that has a free stitch facility please bring to the workshop, if not please request a sewing machine when booking your place. 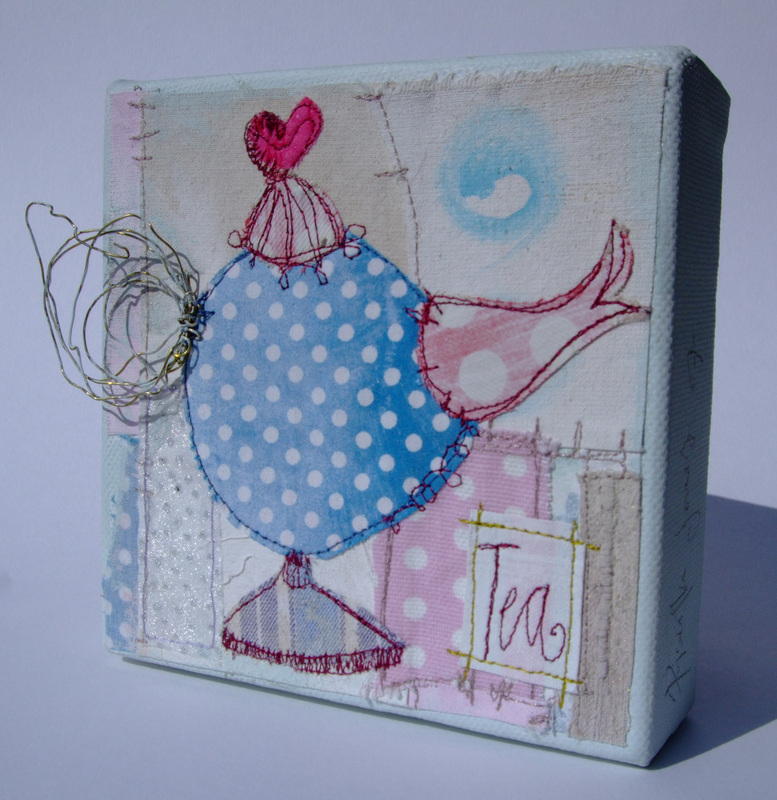 Using various fabrics, acrylic paints and machine stitch you will create a contemporary box canvas for your wall. 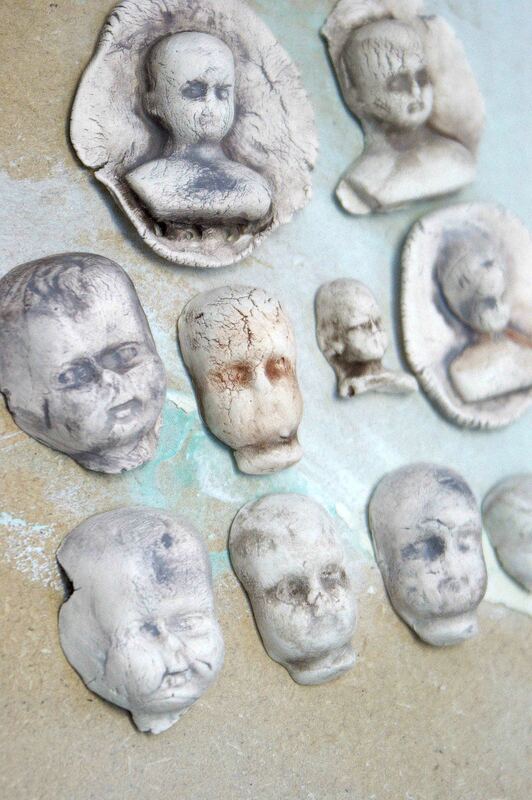 During the day you will explore a range of techniques to enable you to produce a finished piece that is personal and will reflect your own ideas. 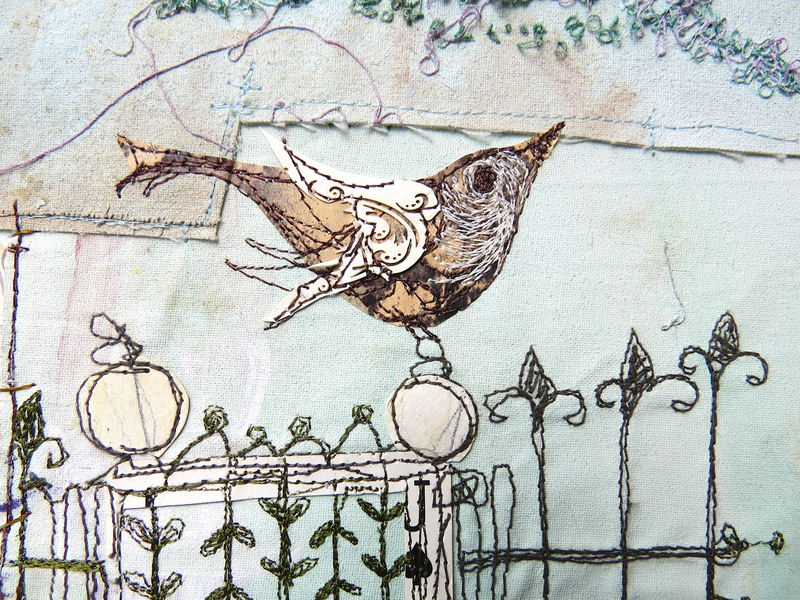 This is fantastic workshop for anyone who would like to explore a mixed media approach to stitched textiles, no experience necessary just bring enthusiasm. 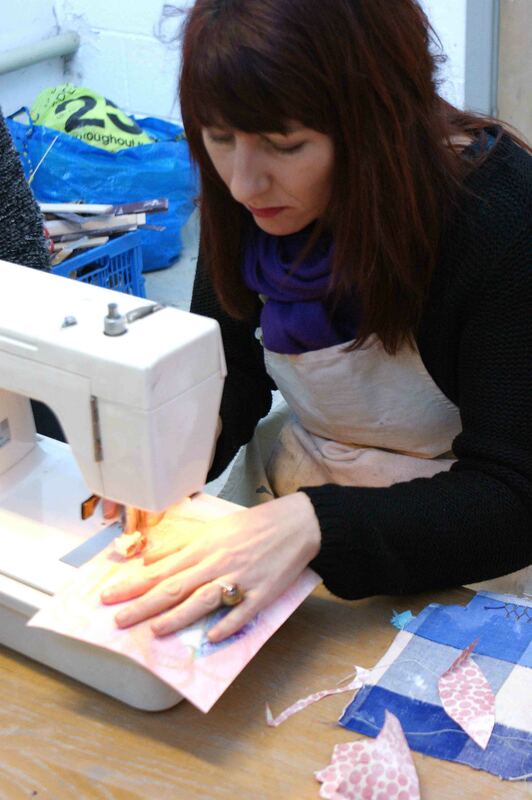 Please bring a sewing machine that has a free stitch facility to the workshop. There are still places available on my new 4 week course!!!! 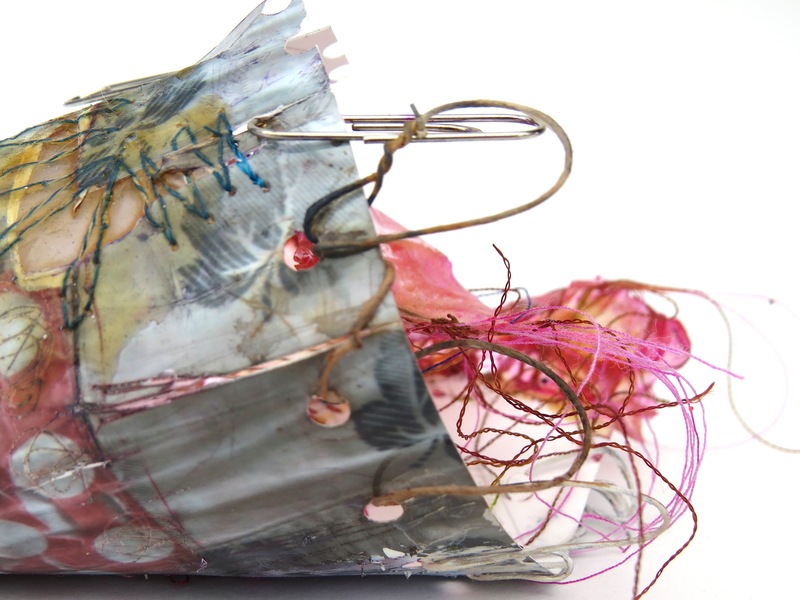 Explore the endless possibilities of paper, wire and stitch! 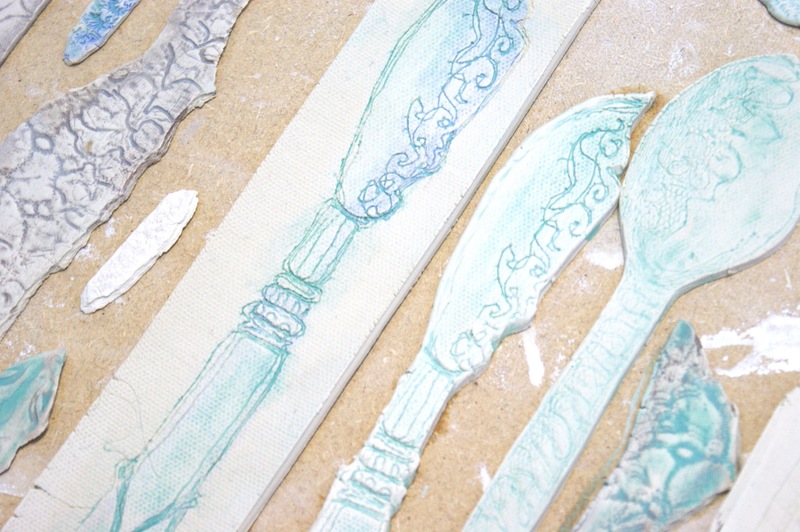 You will learn how to colour, paint and wax different papers creating a variety of grounds using inks, dyes and pigments. 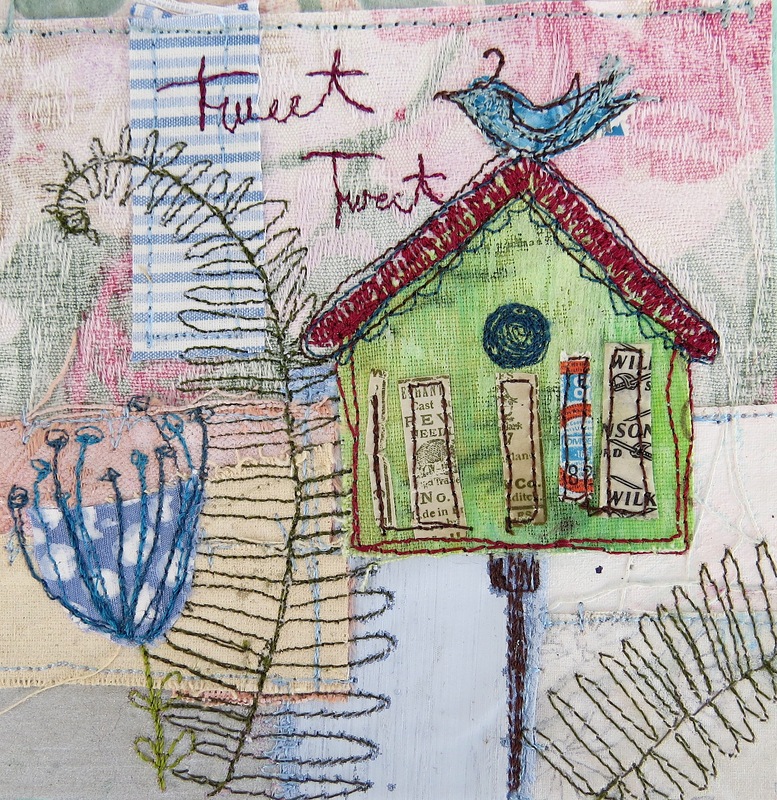 You will experiment with wire, stitch and heat techniques to create a variety of textured surfaces. The aim of this course is to explore lots of possibilities and is for anyone who wants to push the boundaries and beyond. 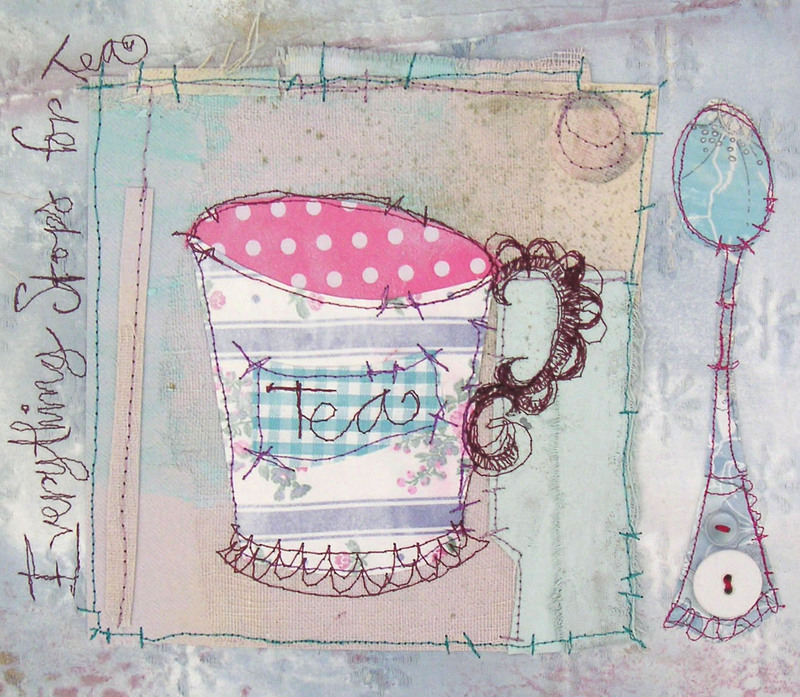 Amazing results from my ‘Master Class with Paper Wire and Stitch’! 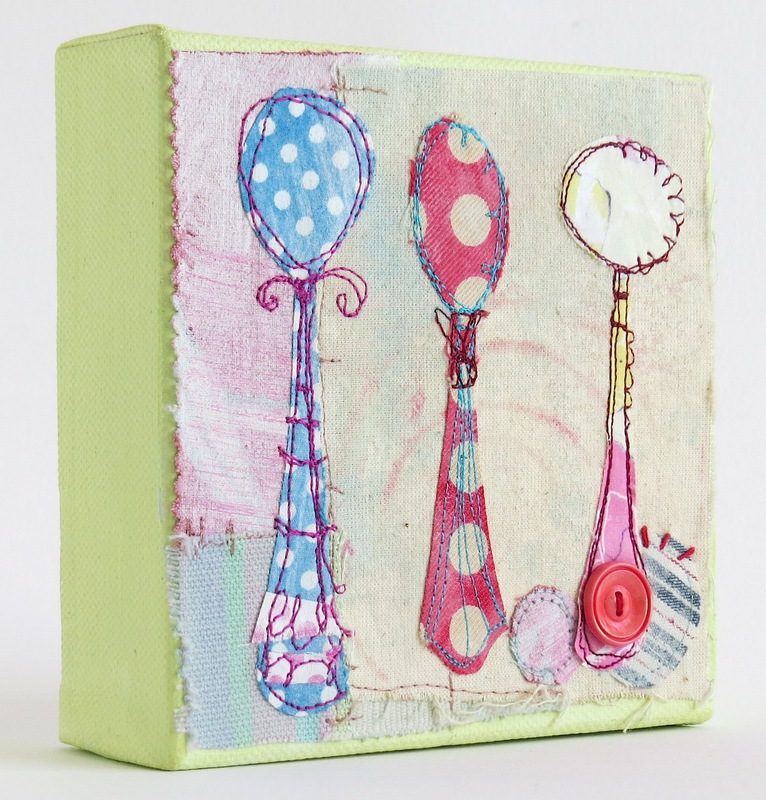 Using various fabrics, acrylic paints and machine stitch you will create a contemporary box canvas for your wall. 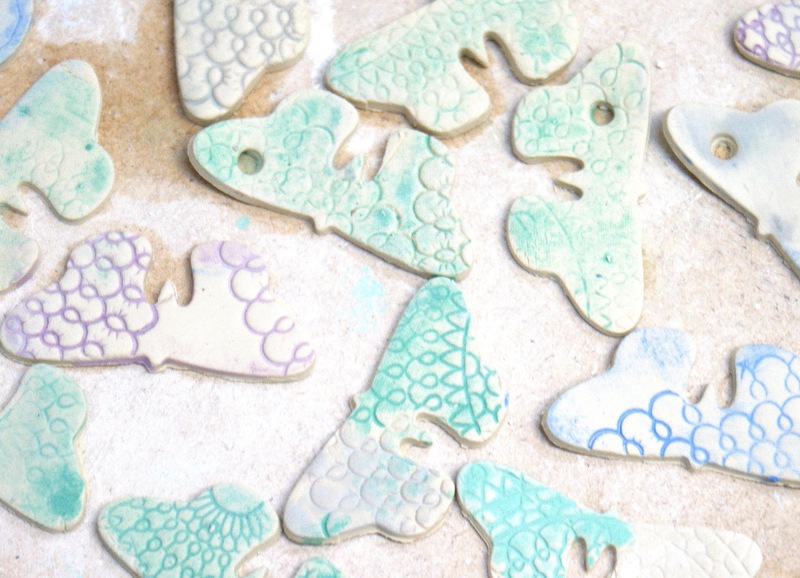 During the day you will explore a range of techniques to enable you to produce a finished piece that is personal and will reflect your own ideas. 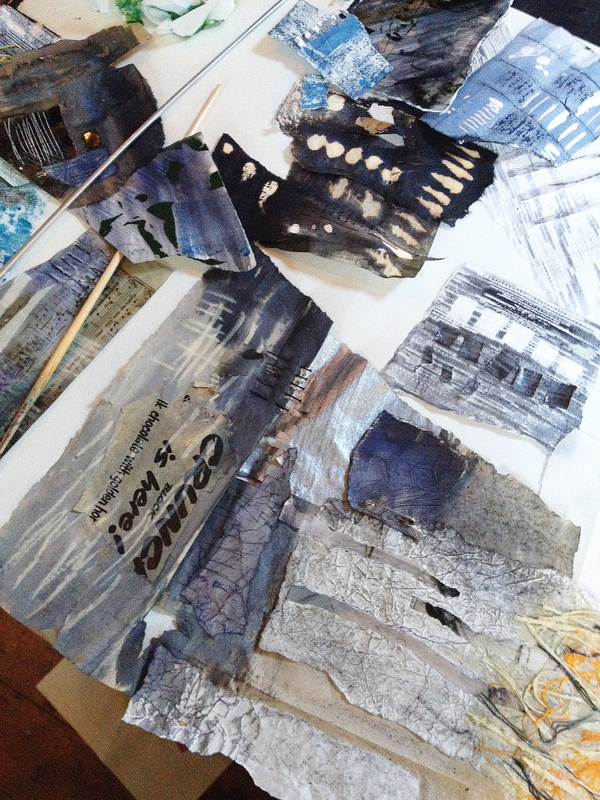 This is fantastic workshop for anyone who would like to explore a mixed media approach to stitched textiles. No experience necessary just bring enthusiasm. 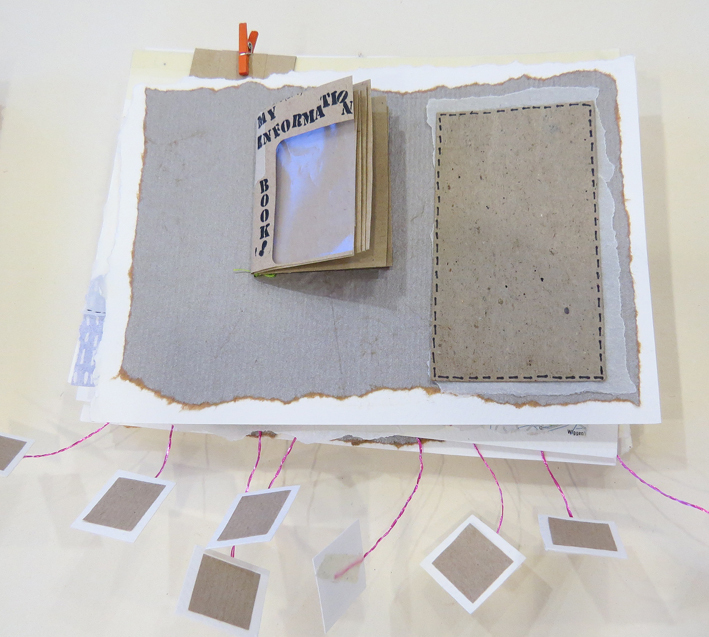 Come and create a lovely book with a hand or machine stitched cover! 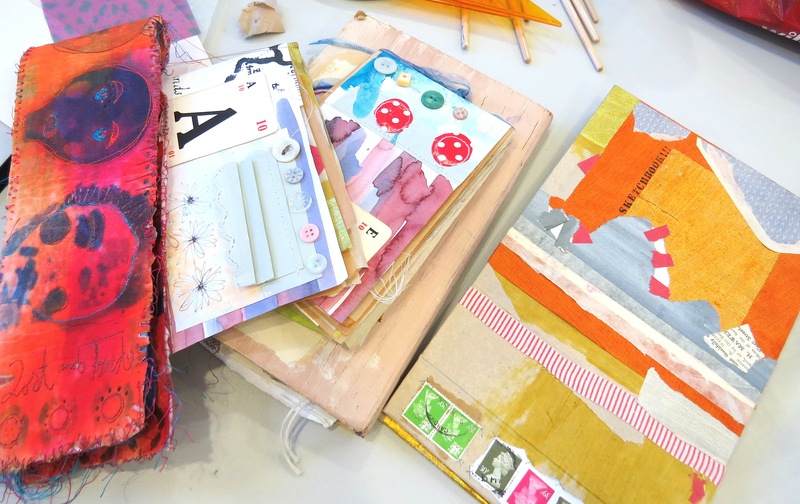 Spend the day learning how to create books out of your old fabrics, scrap paper/card and haberdashery. 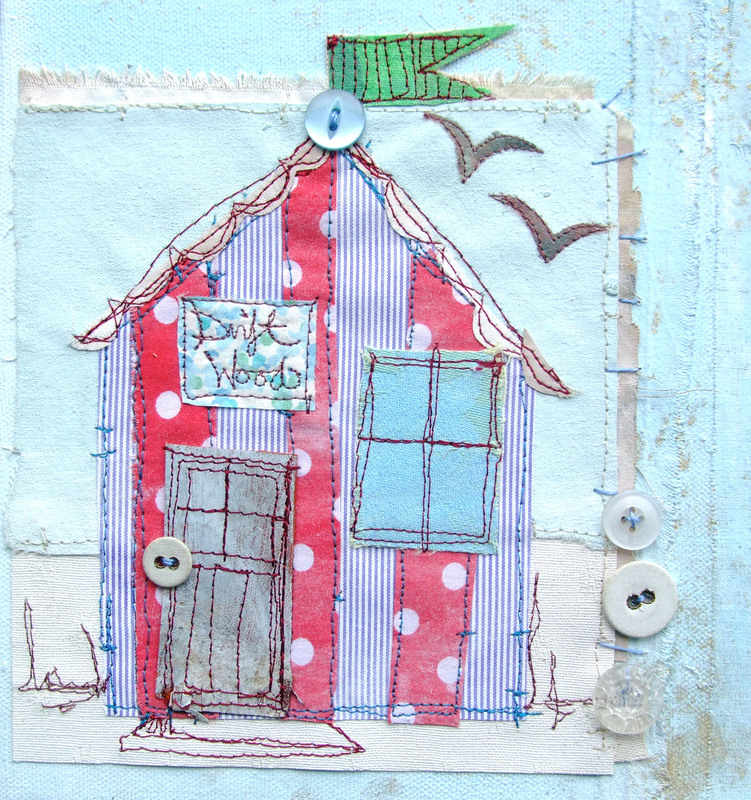 This is a great way to experiment with techniques such a stitch, collage and surface decoration to make something that is personal to you. 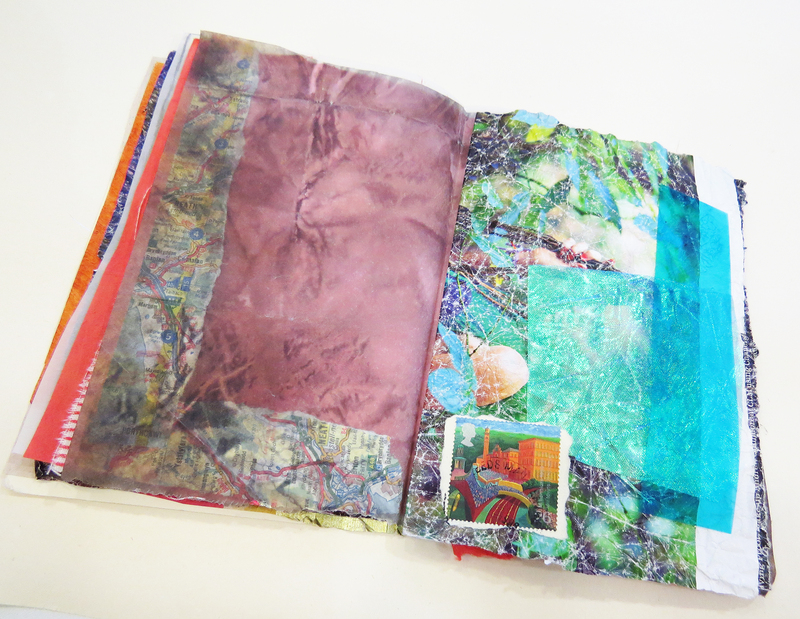 Once your range of sheets are complete you start the exciting process of putting your papers and fabrics together and learn how to assemble them into the form of a book. You can make any size of book you wish and create it for a special purpose either to keep all those mementoes you can never find a place for or maybe a photograph album the choice is yours….! No experience necessary just bring enthusiasm. 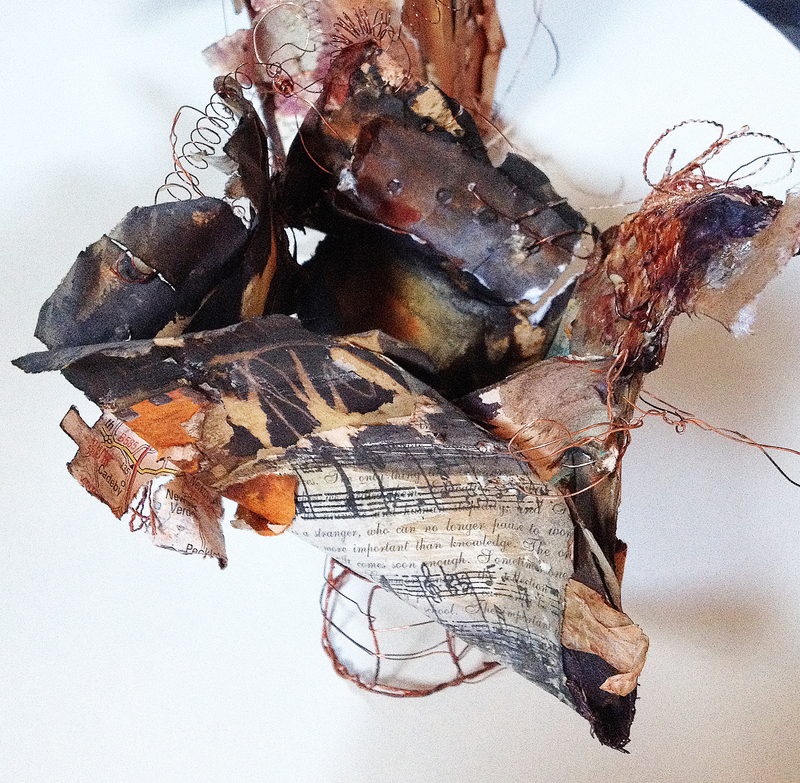 Collaborative workshop with textile artist Priscilla Jones and ceramic artist Julie Miles. Day one: textiles and machine stitch. Day two: will be working with porcelain using hand building techniques. 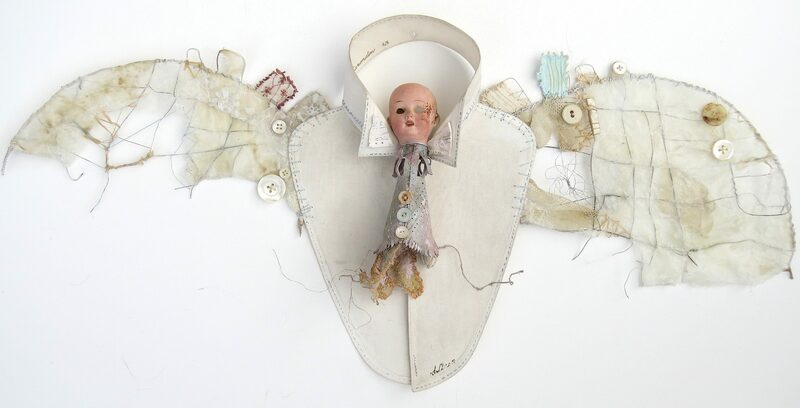 Through the weekend we will look at ways of working to incorporate porcelain as an embellishment to the works produced or working towards creating pieces to be impressed into porcelain to create sculptures or vessels incorporating stitch as a decorative element. No experience is needed just enthusiasm for either of both media and works will be fired to be collected or posted back for a small fee. All materials included but own sewing machine would be desirable though there will be a number provided.